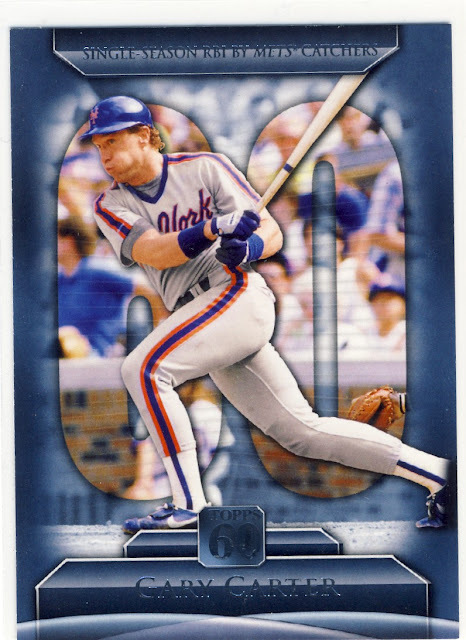 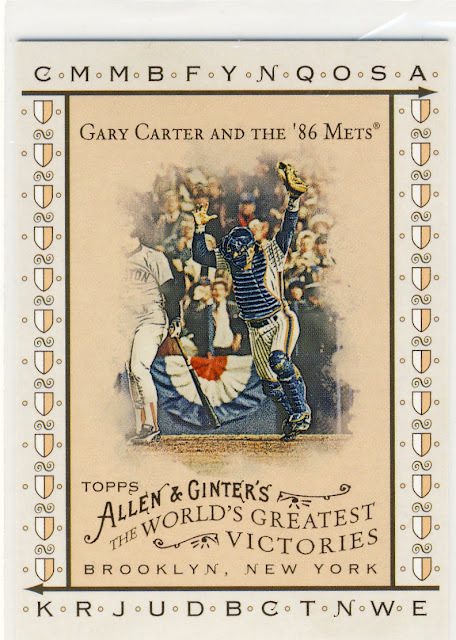 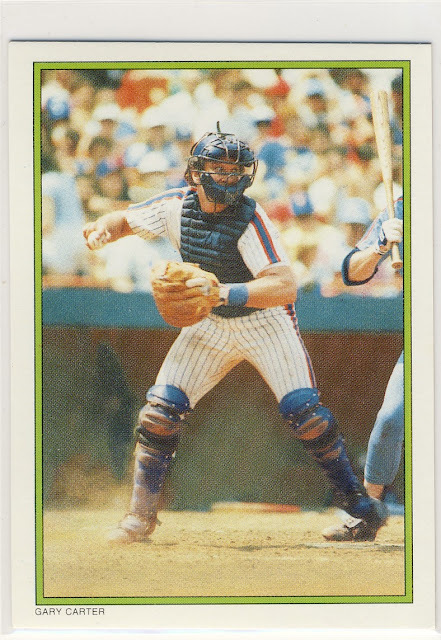 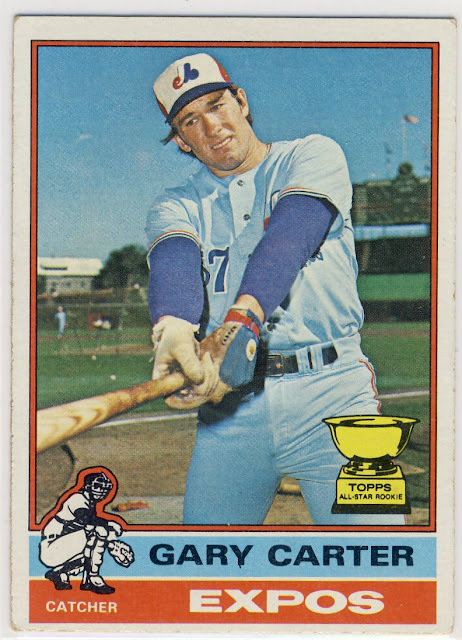 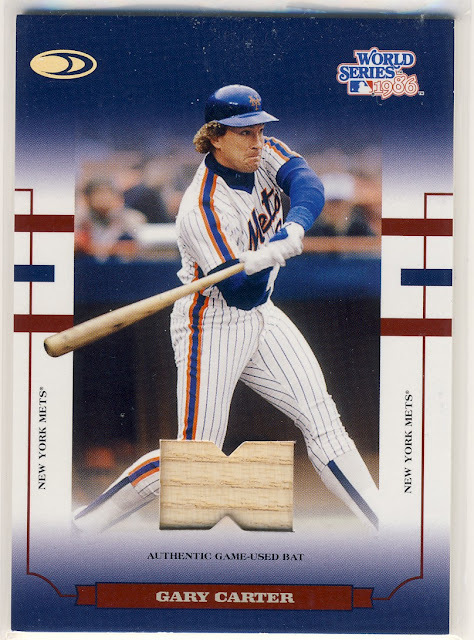 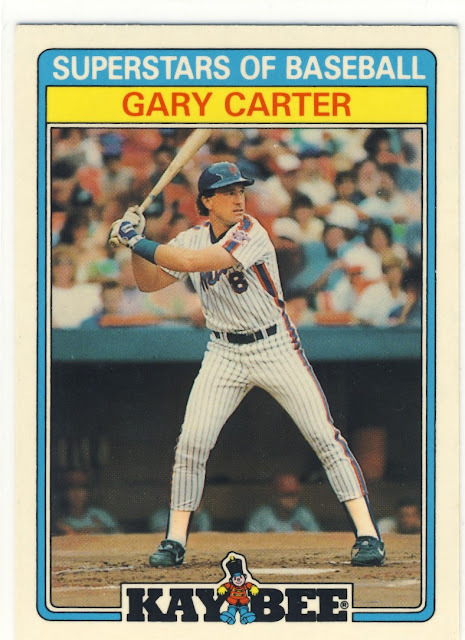 I don't have any great Gary Carter memories and so I'll keep it brief. 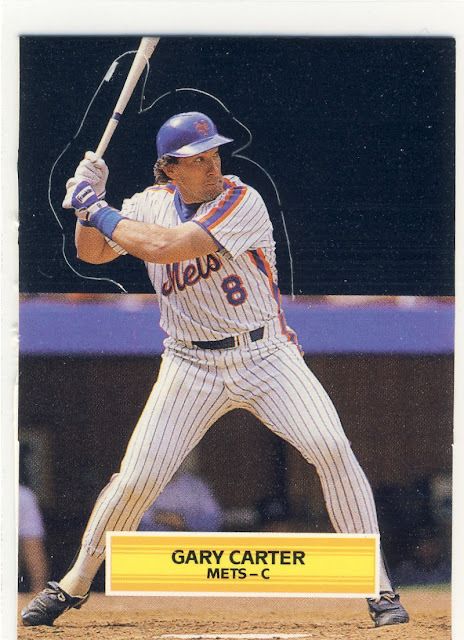 Simply put, here are some cards from my collection of The Kid. 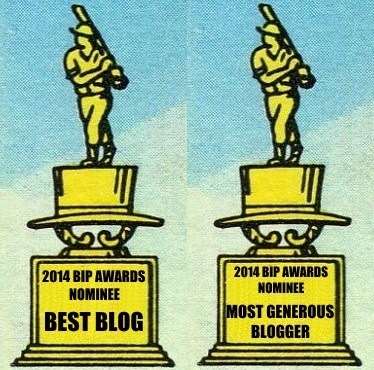 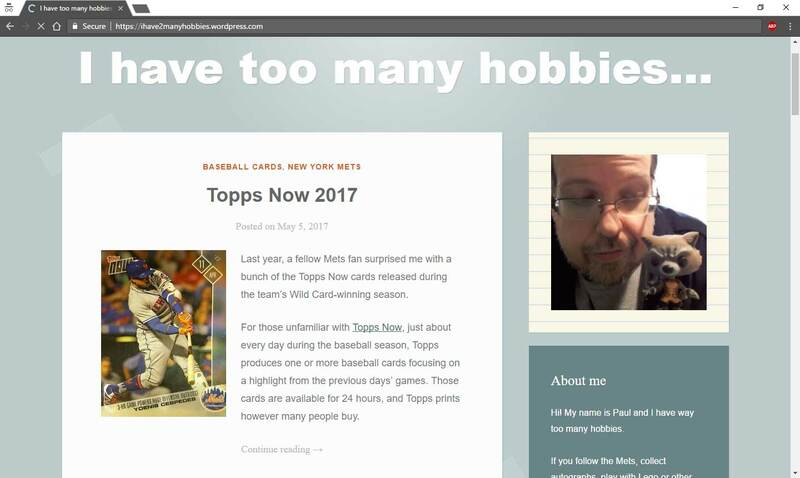 I love seeing all the oddballs that are popping up on the blogs. 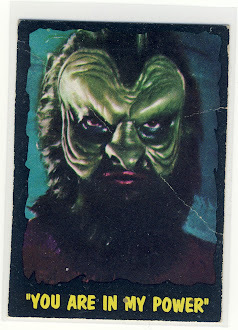 The 80s was such a great time for baseball cards. Never seen that A&G card before, it's really nice. Sad to see him go, he was a class act. Some of today's players could learn a lot about being a good human being from him, much less a good ballplayer.